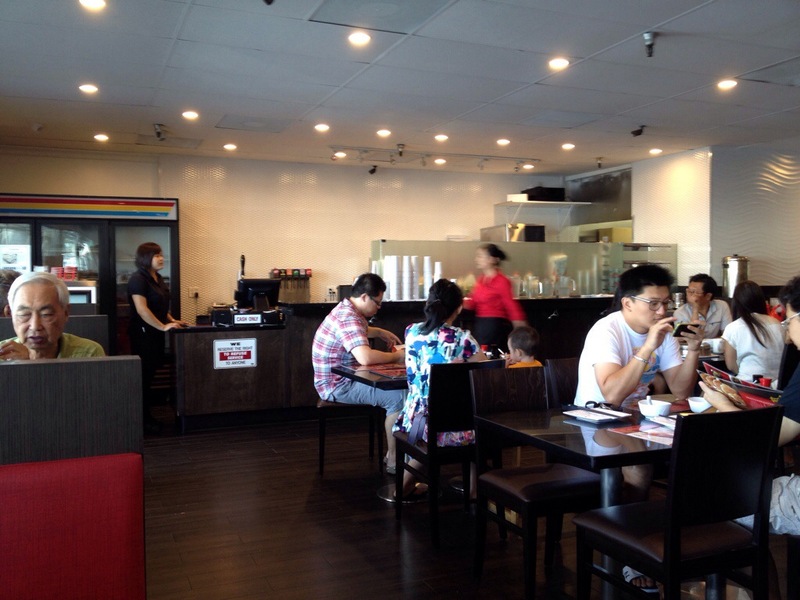 In all the hubbub about Szechuan food taking over the SGV, it’s easy to overlook an old stalwart, like 101 Noodle Express. If you haven’t been (to the mothership on Valley Blvd.) lately, it’s been remodeled and expanded. Maybe say goodbye to the awkward milling around on a Sunday afternoon for beef rolls? Since Tsujita came in and blasted LA’s ramen renaissance, new ramen places have come and gone with a yawn. It’s not going to be better than Tsujita, not even close, so who cares? 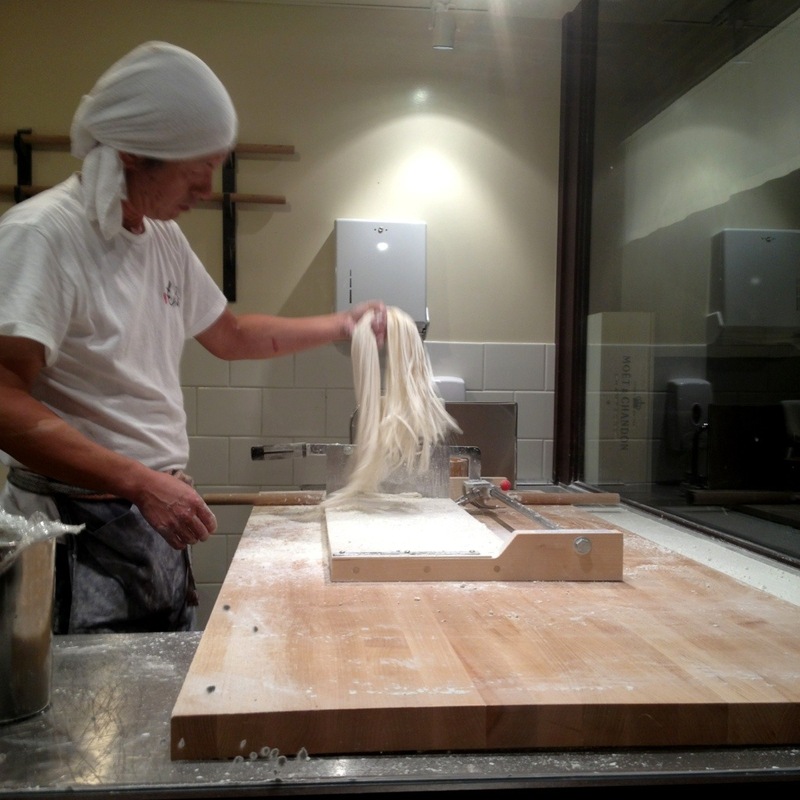 But the opening of Marugame Monzo is something new — handmade udon as an elevated art form. 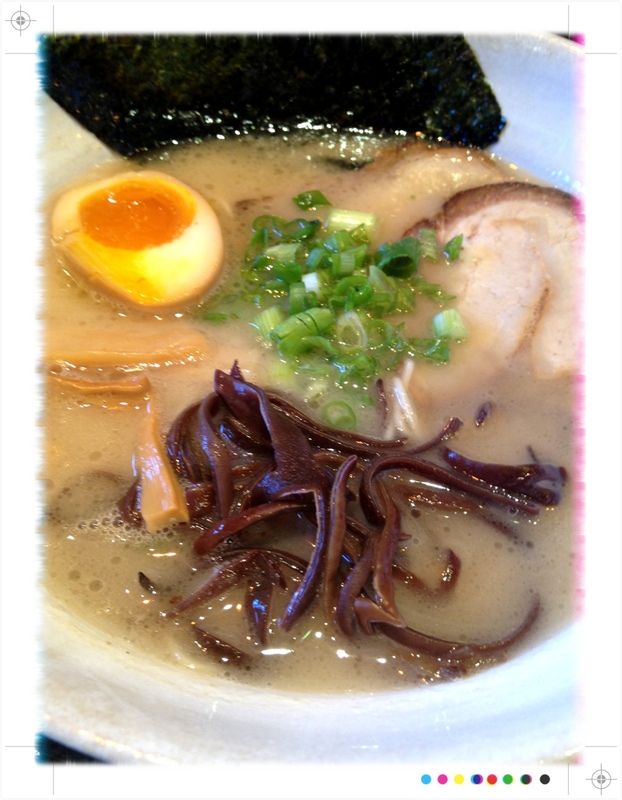 Men Oh Ramen – Update: Now with Tonkatsu! Tried to get in on Shin Sen Gumi’s first anniversary $3 ramen sale, but not surprisingly was cheapskate-blocked by the hordes. Oh well, gave me an excuse to go back to Men Oh to give them a second look. They now have tonkatsu broth ramen.